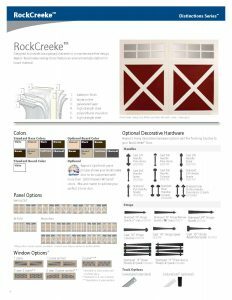 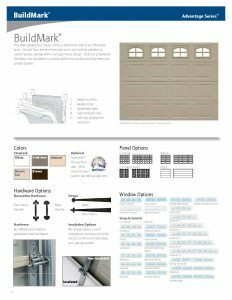 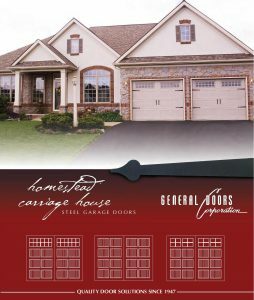 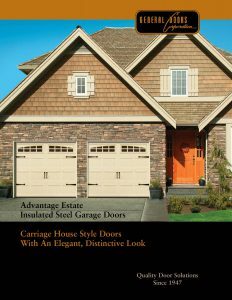 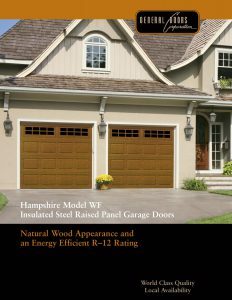 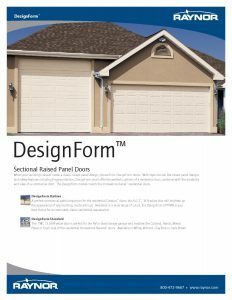 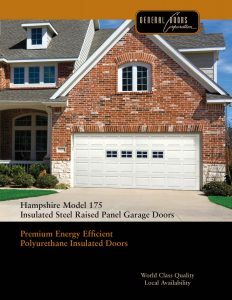 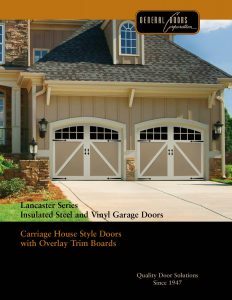 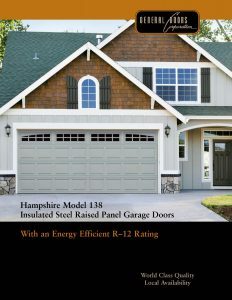 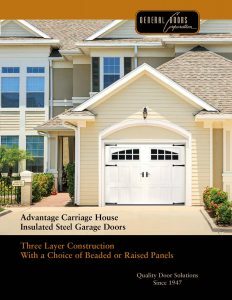 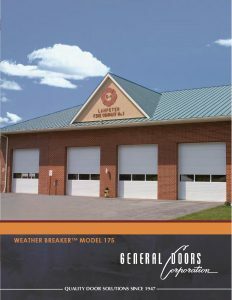 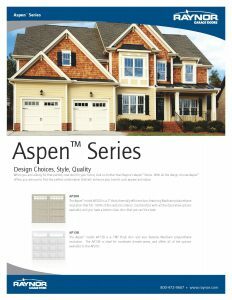 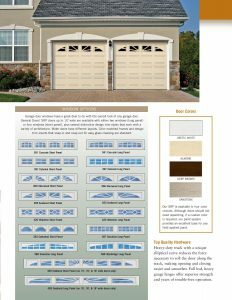 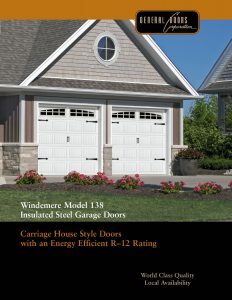 Custom steel garage doors are available in wide variety of styles. 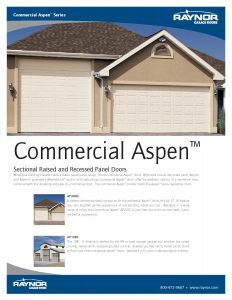 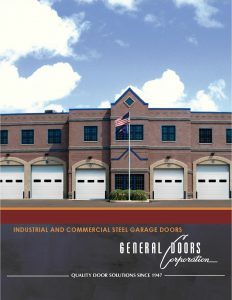 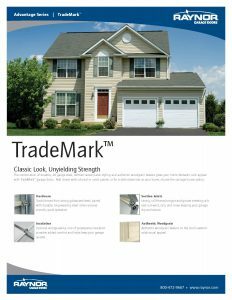 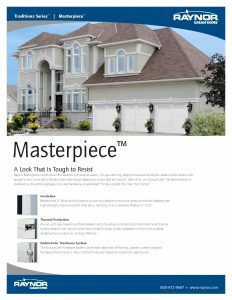 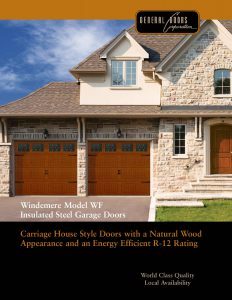 Whether you are looking for a sturdy and secure commercial steel overhead door or the best in current and traditional residential steel garage door styles, we have solutions to meet your needs. 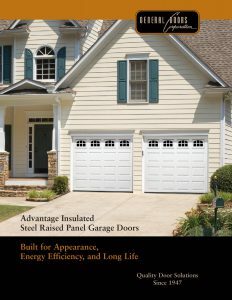 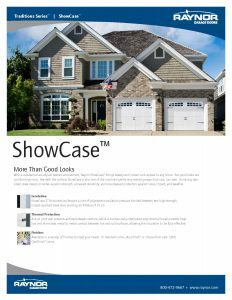 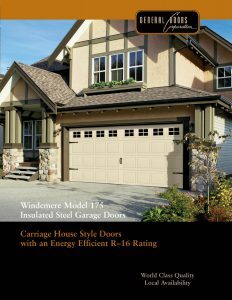 Not Sure Which Steel Garage Doors are Best for Your Needs and Budget?